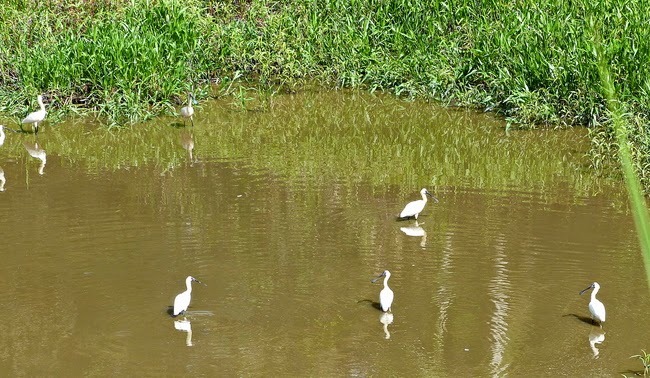 Daintree Valley Haven: We really need some rain! We really need some rain! 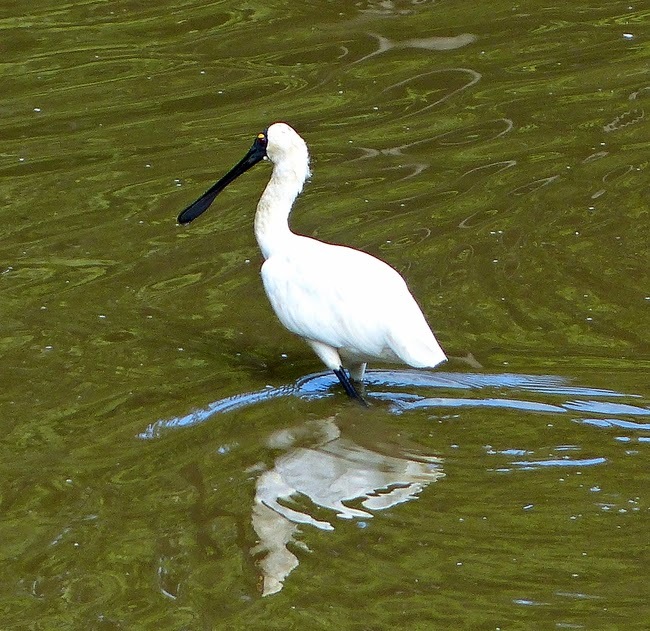 You know it's the end of the Dry season when the Royal Spoonbills start walking across the dam! This morning there were eight of them, slowly wading across and swishing their enormous bills through the water.